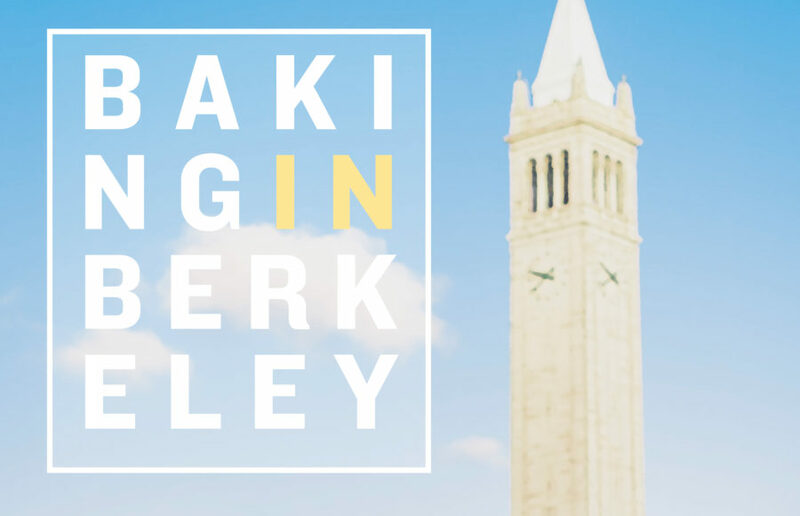 “The message Berkeley sends is: you should live better,” wrote computer scientist and essayist Paul Graham in his essay “Cities and Ambition.” Maybe that’s not the case during the school year, when exams, work shifts and naps never seem to align quite right, but summer’s lax schedule affords students more time to get to know the Bay Area and themselves — to learn by doing and briefly escape academia. So whether you snagged that competitive paid internship, are getting ahead on your course load or are simply catching up on your sleep, summer’s leisurely potential will find a way into your life. The Bay Area is a big, diverse place; take this opportunity to explore it. Test your mental and physical limits: Take a class at circus school, learn about the Mars Rover or marijuana at the Bay’s many museums and try living at a fraternity house for the first time. Whatever your interests and availability, we hope this special issue helps you make the most of your vacation. String up a hammock on Memorial Glade and lounge in the shade: You don’t want to get too baked during your summer in Berkeley. Contact Sarah Coduto and Karim Doumar at [email protected].